Our labels textile machines are available in a number of different versions. Depending on the intended end-use and fabric construction, you can choose between machines equipped with one single jacquard, taffetà or satin, rapier or airjet solution. 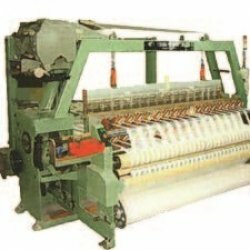 Specialist machines are also available for producing ribbons and narrow fabrics with shuttle-loom and we also offer flexible mode looms, all-round jacquard machines. Labels with softest selvedges with eco-friendly yarns. 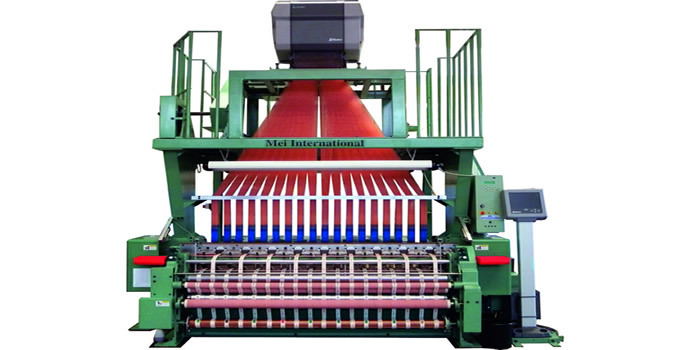 High productivity and quick responses of the machine; natural fibers insertion in easy way, without adjustments, with low strength, can also be used in this loom with result of new fashion labels and narrow fabrics design. This traditional weaving construction produces a woven substrate of a uniform architecture and thickness, across the entire width of the material with SOFT & UNIQUE knitted edges. 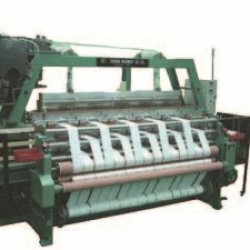 Shuttle loom construction is superior and preferred for specific applications like underwear, tubular webbing for jeans, special ribbons for furniture and so on. Overall dimension Height 3.600 mm. - lenght 3.900 mm. - width 2.200 mm. Less friction between warp ands and shuttles, enables you using natural fiber and other low-strength yarn.